The structure of your eyebrows is drooping? The wrinkles of your eyelids tend to make you look depressed and tired? 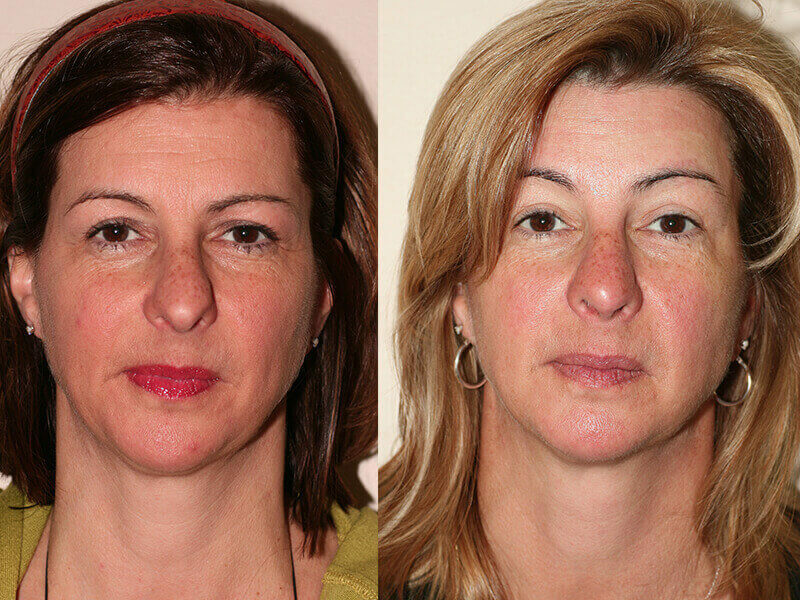 Forehead lifting is a plastic surgery that corrects low brows and a wrinkled forehead. As a result, the eyebrows are slightly raised, giving you a younger more relaxed and pleasant expression. 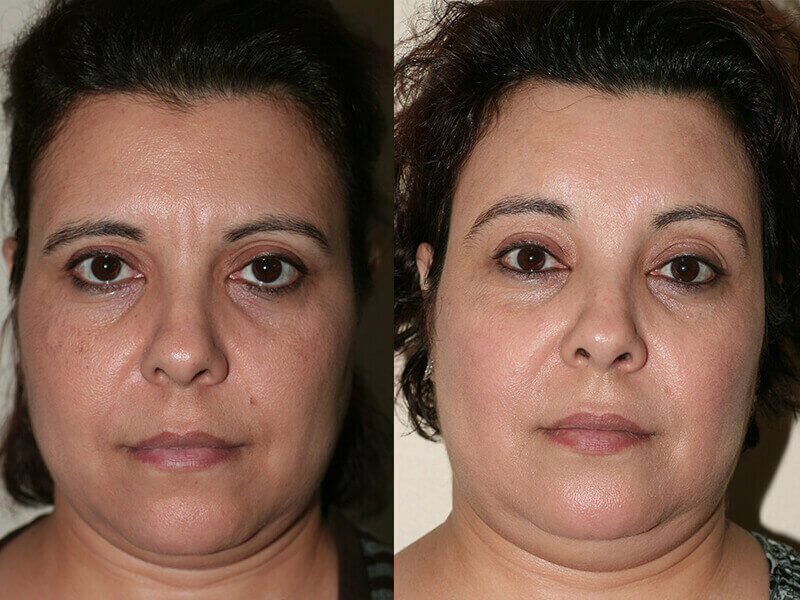 Dr. Fanous has taught the forehead lift technique called 0.0.3, which can be performed in combination of an eyelid surgery or a facelift. Botox injections are used before and after the forehead lifting in order to weaken the muscles instead of cutting them. Only a few short incisions are placed in the scalp, above the hairline. The incisions are therefore hidden by the hair. There are no visible incisions on the forehead or the face. Forehead lifting takes about 1 to 2 hours to be performed. Sensations of numbness, itching, weakness in the forehead or a mild hair loss along the incisions may be experienced for a few weeks after the surgery: those symptoms are usually normal and temporary. You’ll be able to go back to work within 1 or 2 weeks after the surgery. During the recovery time, you’ll be monitored by Dr. Fanous to make sure that everything is under control. Meanwhile, you’ll also be able to ask all your questions and talk about your concerns. You would like to discuss forehead lifting with us?